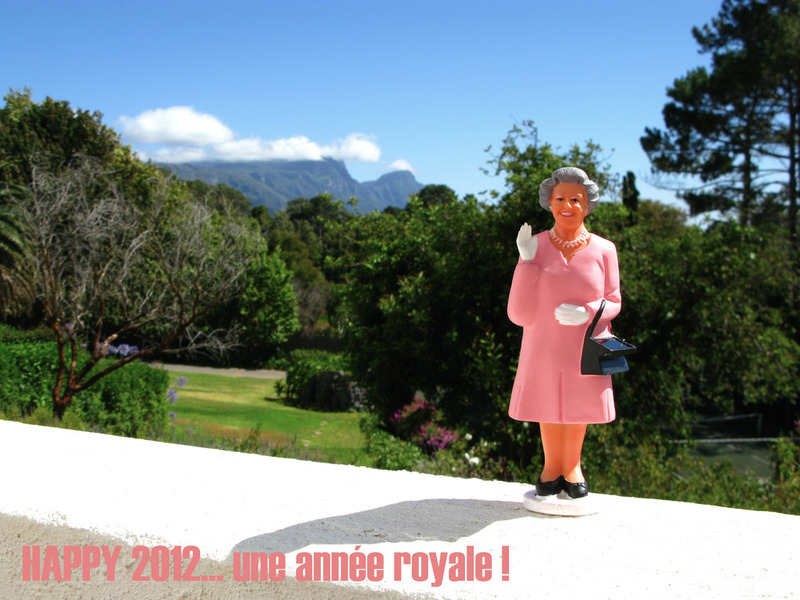 HAPPY 2012... une année royale ! I wish you everything I can for this very promising new year. May 2012 be filled with joy, love and peace !! !